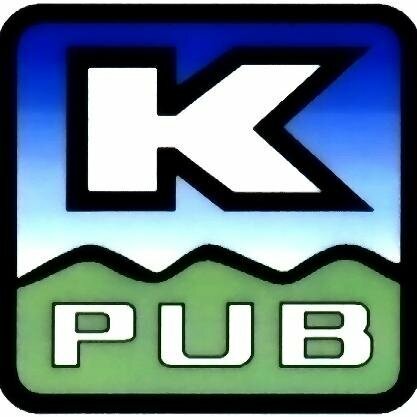 ​Kerrville ISD, Kerrville Public Utility Board, City of Kerrville, Kerr County and two local businesses . primary employers looking to start, relocate, and expand their businesses in Kerr County. 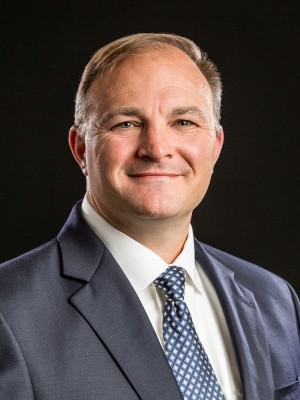 In November 2015, Mike Wittler was named CEO and General Manager of the Kerrville Public Utility Board (KPUB) bringing over twenty years of experience in the utility industry to his new position. Mike is a Licensed Professional Engineer in the State of Texas and holds a Master of Business Administration Degree from Schreiner University and a Bachelor of Science Degree from Texas A&M Univeristy. He serves on the Board of Directors of the Kerrville Area Chamber of Commerce and is actively involved in the local Kiwanis club. Mike has served on the KEDC Board since January 2016. Tom has 50 years of manangement and leadership experience in the public and private business sectors. He was a Senior Executive at NASA having served as the Acting Associate Administrator for Spaceflight in Washington, D.C., Director of the Space Station Program and Chief Engineer at the Johnson Space Center. 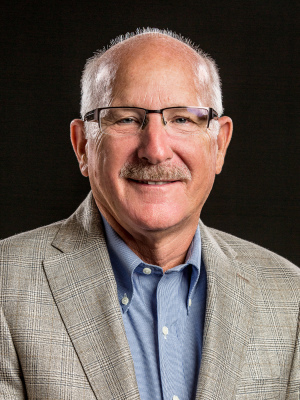 Throughout his career, Tom has served as the Vice President of Business Development for several large aerospace companies, Executive Director of the Texas Aerospace Commission, and is a member of the Kerrville Airport Board. Tom is a licensed Professional Engineer and holds several degrees including a Bachelors in Mechanical Engineering from the Univeristy of Texas (Austin), and a Masters from the University of Pennsylvania; as well as doctoral studies at Rice University. Walt is a highly experienced international business executive. He has extensive global experience in the development and leadership of high performance and high growth organizations in a wide variety of industrial and cultural contexts including technology, manufacturing and construction. 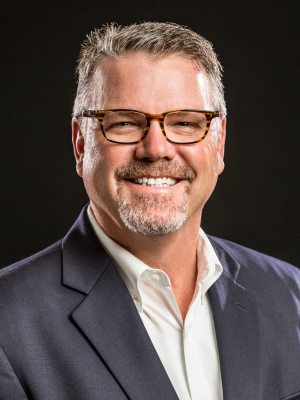 Walt brings 20 years of senior management experience in the public sectors and multiple International Assignments in the government sector to his role as the President and CEO of the Kerrville Chamber of Commerce. During his time in Iraq he earned several prestigious awards including the second highest merit award in the U. S. State Department—the Superior Honor Award. Walt is a graduate from University of Illinois with a Bachelors and Masters Degree in Industrial and Organizational Psychology. He has served on the KEDC Board of Directors since January 2017. Kenneth's banking career began in 1986 at Texarkana National Bank. 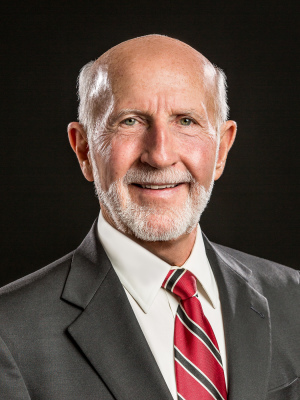 He has served several communities in his career including Texarkana, Edna, Victoria, and Kerrville. 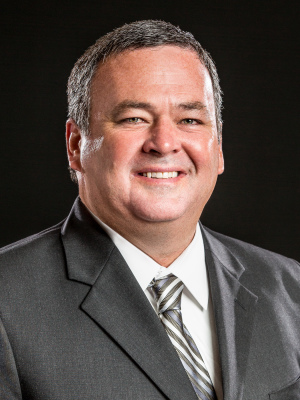 He is currently in his 32nd year of his banking career and is Senior Vice President at Texas Hill Country Bank. He currently serves as Board President of the Kerr County United Way, Board President of the City of Kerrville Economic Improvement Corporation, Board member of Our Lady of the Hills Catholic high School, member of the Kerrville Area Chamber of Commerce government Affairs Committee, and Finance committee of the Kerrville First United Methodist Church. He has been the past Board President of Kerr County Habitat for Humanity, President of the Kerrville Rotary Club, and is a graduate of Leadership Kerr County. Kenneth is a graduate of Texas A&M University, Texarkana. He is married to Kellie Early, the District Director for House of Representative Andrew Murr. ​They have two children, Garrett and Jessica and three grandchildren Willa Rose, Lyla Jewel and August. Tom is the Owner of All-Plastics (previously known as ATEK) with operations in Kerrville and Addison, Texas. As a seasoned plastics manufacturer, he brings 25 years of leadership in the medical device industry. He is an expert at implementing lean manufacturing and dedicated to workforce improvements. Tom earned his MBA from Tiffin University and has received extensive training in the area of Six Sigma and Scientific Molding. All-Plastics, LLC is a world class leader in technology driven manufacturing and project management. With unparalleled industry recognized experience in advanced molding and assembly, All-Plastics has become a dominant force in the medical, industrial, packaging and consumer markets. Tom has served on the KEDC Board since 2011. Dr. Mark Foust was named the Superintendent of Kerrville ISD on December 12, 2016. Prior to being named Superintendent Dr. Foust served as the Chief of Schools for Fort Bend ISD in Sugar Land, Texas, which was the seventh largest district in the State. 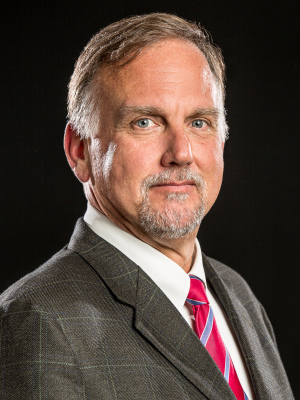 Dr. Foust received his Bachelors of Arts in History from Texas A&M University and a Masters of Education in Administration and Supervision from the University of Houston-Victoria. He earned his Doctor of Education from the University of Houston in 2014. Dr. Foust has served on the KEDC Board since January 2016. Charlie attended New Mexico Military Institute and New Mexico State University, graduating with degrees in Management in conjunction with the United States Chamber of Commerce and Southern Methodist University, in Dallas, Texas. 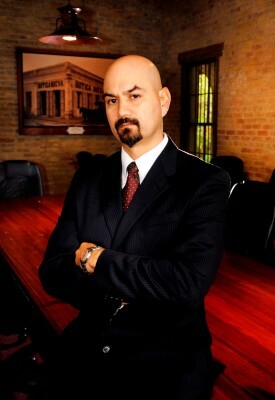 He became the Executive Director of the Kerrville Convention & Visitor's Bureau in September of 2012. 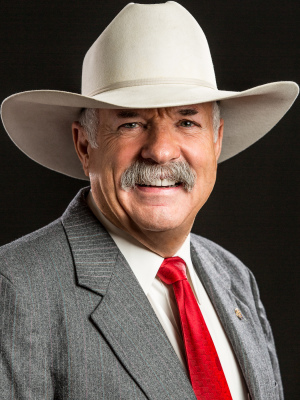 Charlie has extensive experience in the Business and Tourism industries serving on countless Boards as well as holding positions such as the Executive Vice President of the Greater Las Cruces Area Chamber of Commerce, Director of Marketing in Farmers Branch, Director of Tourism for Fort Worth CVB, and Executive Director of Grandbury, Texas CVB. He has been a member of the KEDC Board of Directors since 2013. 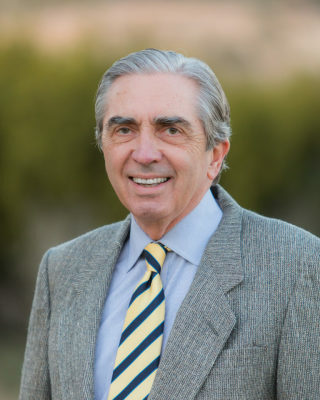 Don is President of Transition Team, a medical management company which he founded in 1994 that designs, constructs, and manages multiple Cancer centers throughout Texas. Prior to building centers in Austin, San Marcos, Kerrville, Athens and Cleburne, Mr. Barnett was Vice-President of Human Resources for Parke-Davis Pharmaceutical Research Division for six years. He also held various other executive positions within the world-wide parent organization of Warner-Lambert for 18 years. Don has a B.B.A. in Personnel Management from Texas Tech University. Don has also completed the Advanced Executive Management Program at the University of Michigan with Masters Degree work in Organizational Psychology from the University of Texas. He has served on the KEDC Board since 2010. Bill Blackburn is a retired Baptist minister who has resided in Kerrville for over 30 years. Bill and his wife Deana, a retired schoolteacher, have two children -- Cara and Carter -- and are blessed with eight grandchildren. Rev Dr. Blackburn was ordained in 1972. He served as a pastor in various capacities and locations until his retirement in 1999. Rev Dr. Blackburn led the congregation of Trinity Baptist Church from 1984 to 1999. Upon his retirement, he founded Partners in Ministry, a nonprofit organization focusing on the needs of children, youth, and the poor in Kerr County. Rev. Dr. Blackburn received his undergraduate education at Baylor University, a Masters of Divinity and Doctor of Philosophy from Southwestern Baptist Seminary, and pursued post-doctoral studies in biblical studies, medical ethics, and psychology at Oxford University in England. Dr. Blackburn is the author of five books with chapters in five more, and over 200 magazine, journal, and newspaper articles. For eight years, he has been a columnist for the Kerrville Daily Times. He was a Teaching Fellow at Southern Seminary in Louisville, Kentucky, as a Ph.D. student. He has been a visiting professor at the same seminary. He was an adjunct field instructor for the Center for Studies on Aging at the University of North Texas and has served as an adjunct professor at Schreiner University.